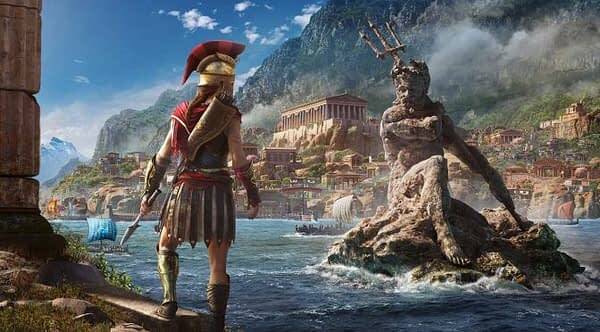 Ubisoft has officially released details, along with a new trailer about what to expect in the season pass for Assassin’s Creed Odyssey. Chief among the options will be episodic game content involving two major storylines, divided into three episodes a piece. The content won’t make its way into the game until December, but you can read up on their plans at this link and see what’s in store below. Odyssey’s first major piece of story-based post-launch content, Legacy of the First Blade, introduces players to the first person to ever use the Hidden Blade, forever altering history. Launching in December, Legacy of the First Blade will reveal more about the history that led to the formation of the Assassins. Then, in spring 2019, The Fate of Atlantis, the second story arc, will set players against mythic creatures while they uncover the mysteries of the fabled sunken city of Atlantis. 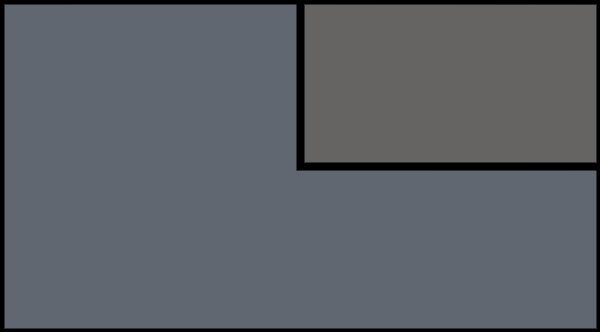 Each story arc will launch as a series of episodic adventures, with new episodes releasing approximately every six weeks.